In 2005, two men from the western suburbs of Chicago started a small lawn care business. They began with only two lawn mowers and just the tools from their garages. As the years passed, they began to develop a significant client base which led to All American Landscaping becoming a reputable operation. I, John LaPrall, now solely own and operate all aspects of the company. When we began, we were just two guys working out of the back of pickup trucks. Now, I’m proud to say, All American Landscaping runs multiple crews daily and has expanded our scope of work ten fold. Including all lawn maintenance services, we now also provide landscape design and installation, paver patio and retaining walls, tree trimming and tree removal and snow plowing and salting. I have devoted my passion for the outdoors and many years of landscaping experience into a business I am proud of. Our reliable and consistent service has helped us maintain the same clients for many years as well as gaining new ones consistently. I believe in an honest and straight forward approach in dealing with my customers and that has helped me maintain great working relationships. We are accredited through the Better Business Bureau and have numerous grade A reviews on Angies List. 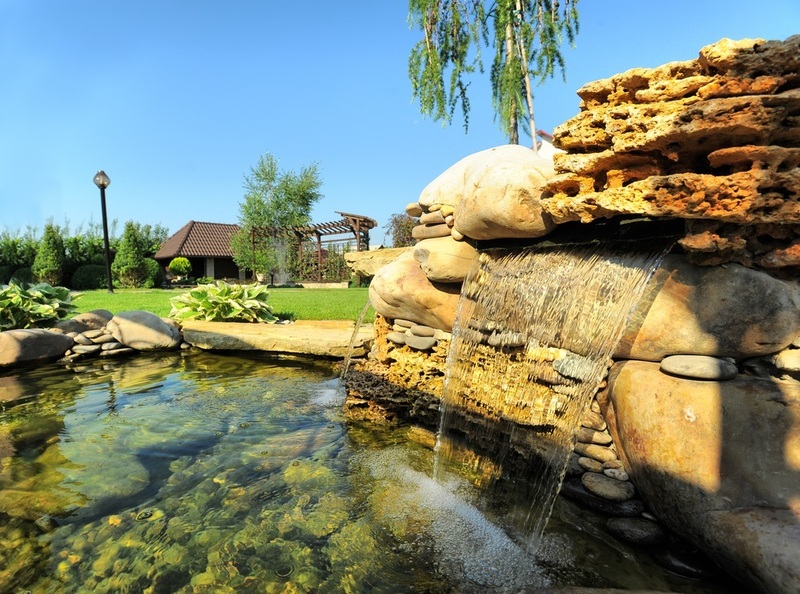 Contact us today and let All American Landscaping beautify your outdoors! 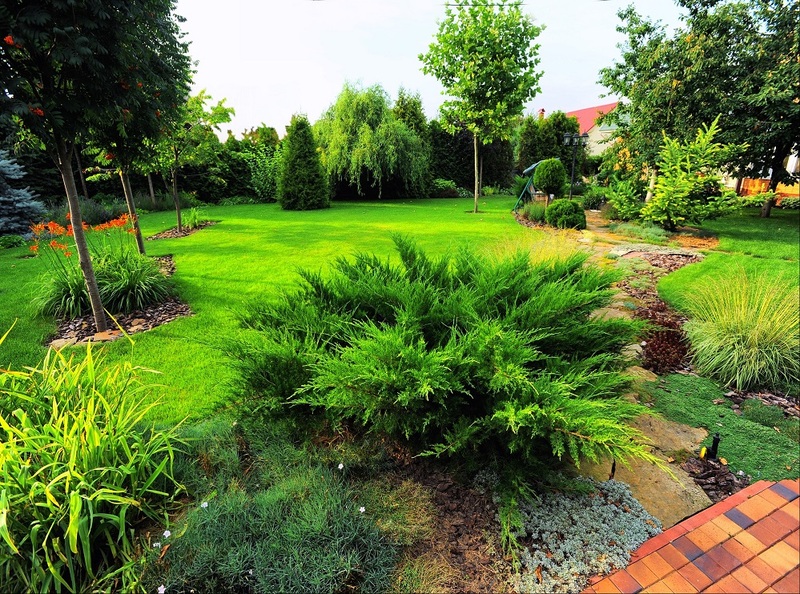 We aim to continuously exceed the expectations of our client and to deliver quality landscaping services to the Illinois Area.